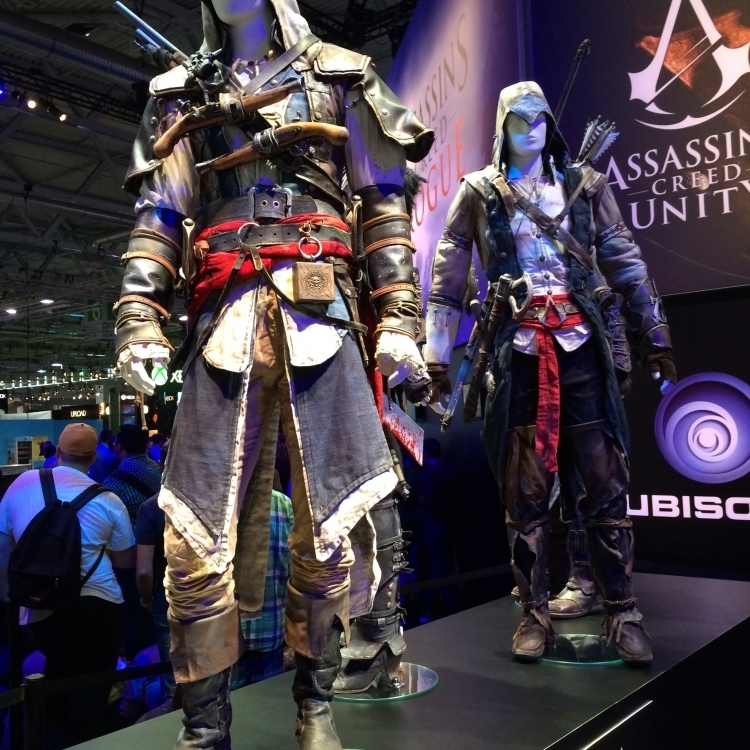 Gamescom 2014, at Koelnmesse – Cologne, Germany. 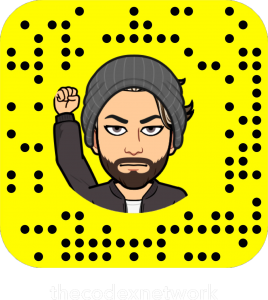 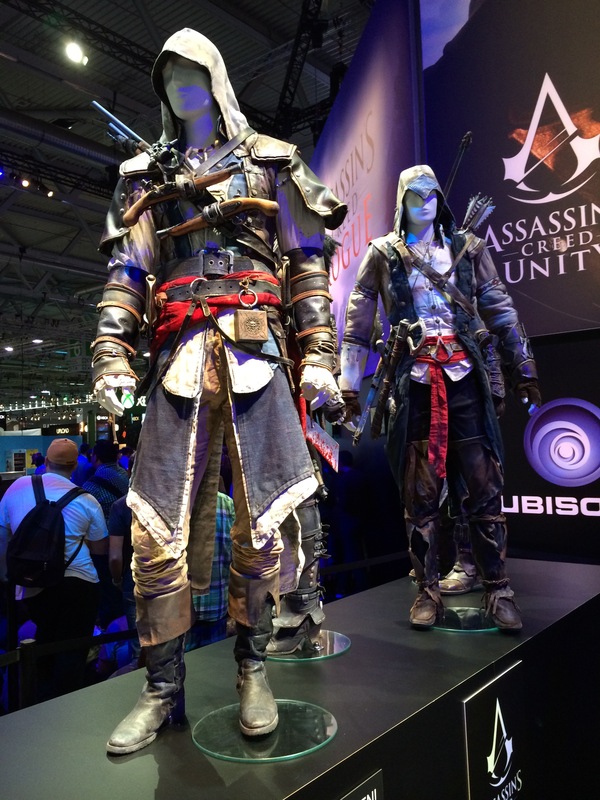 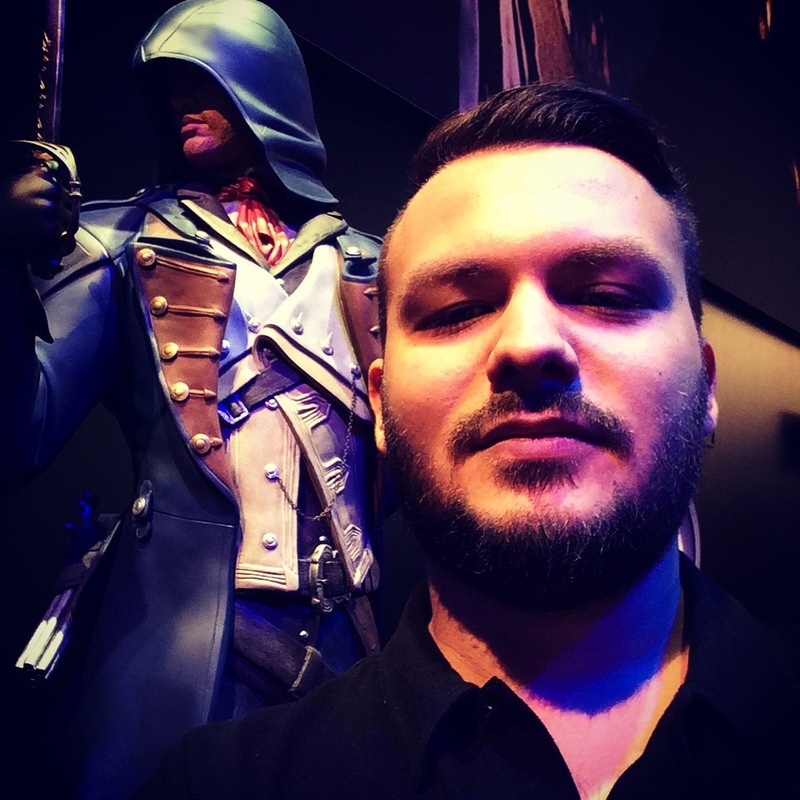 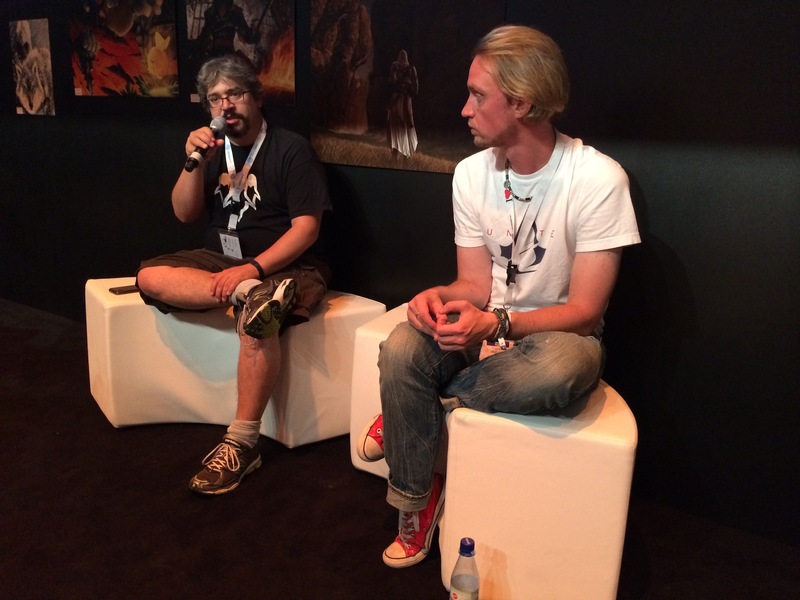 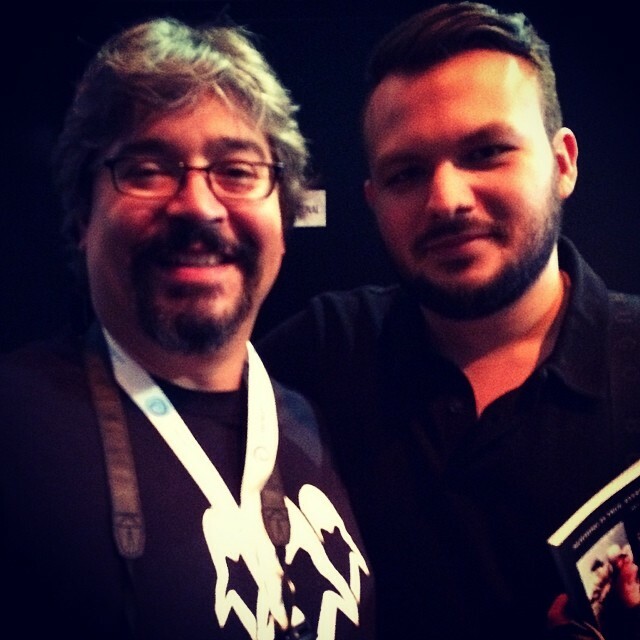 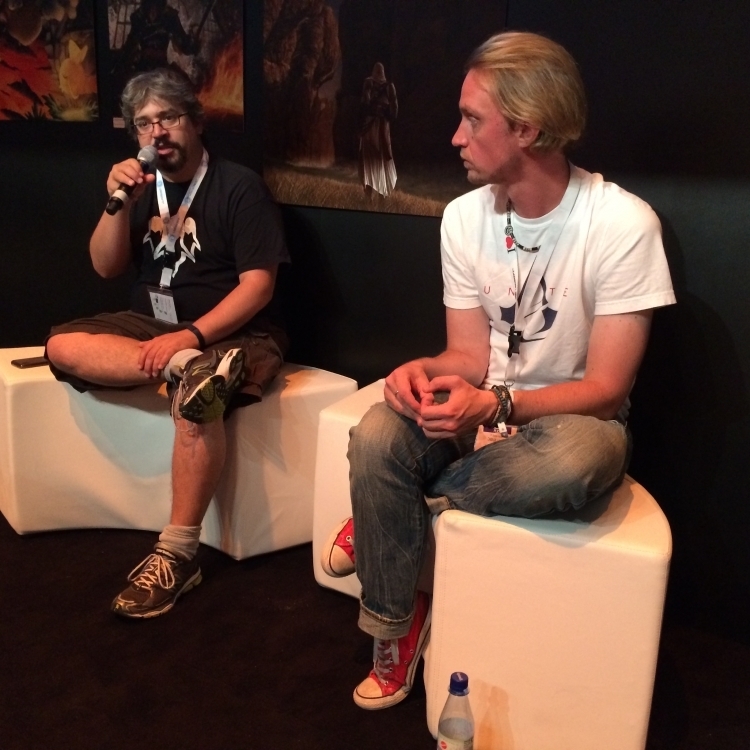 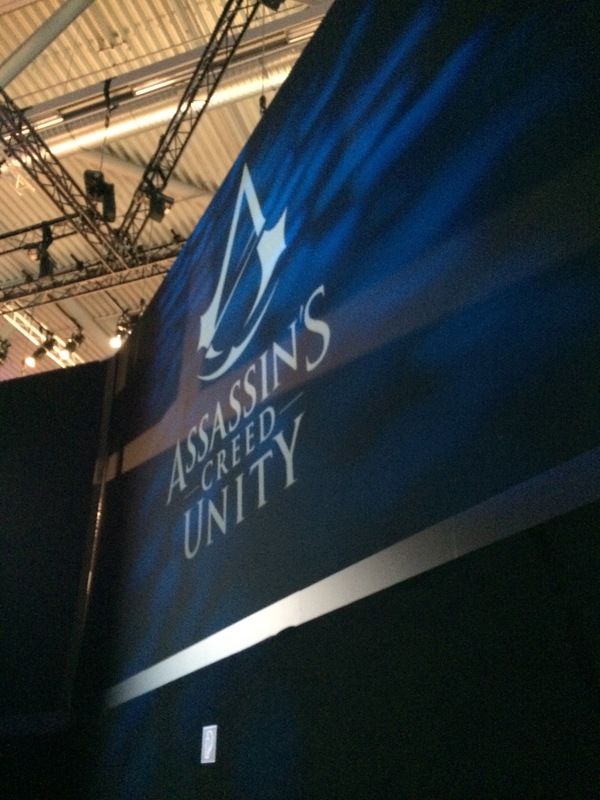 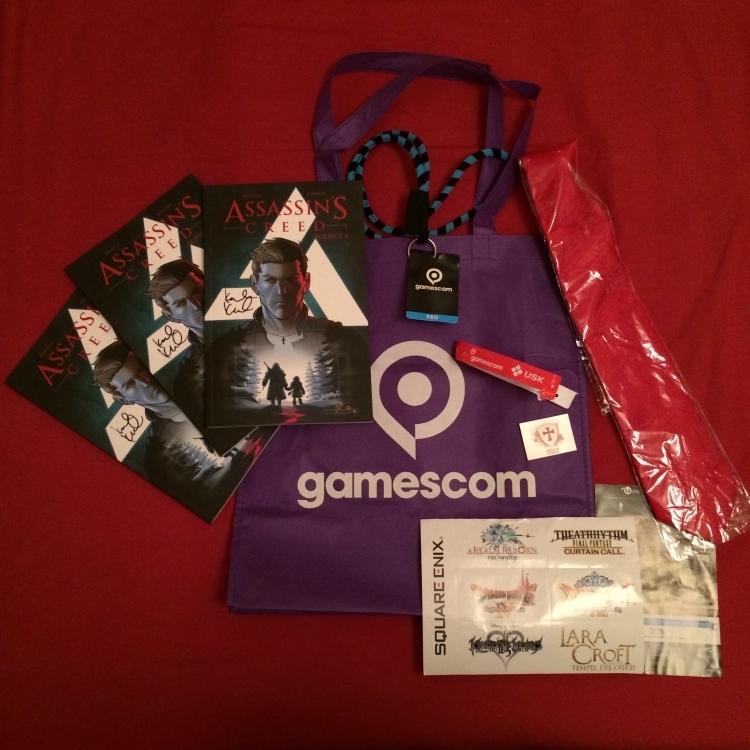 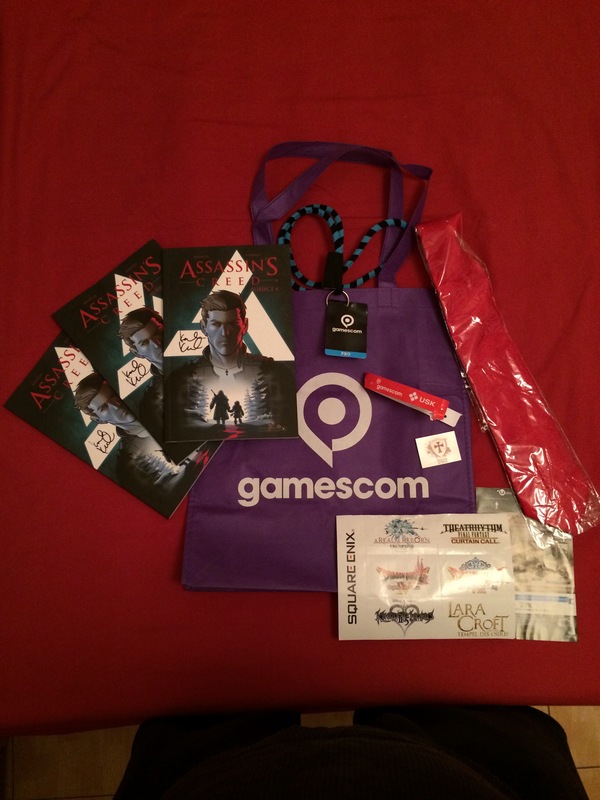 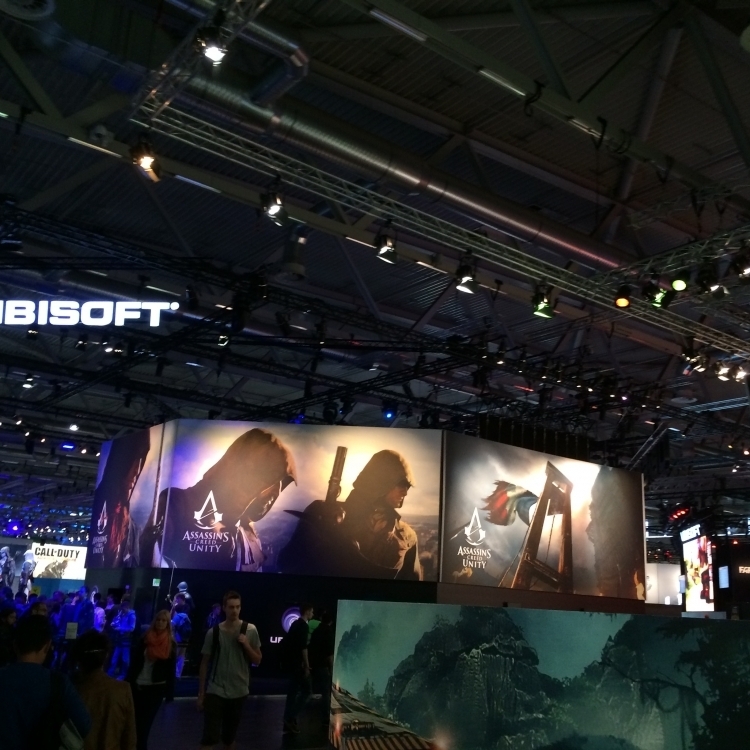 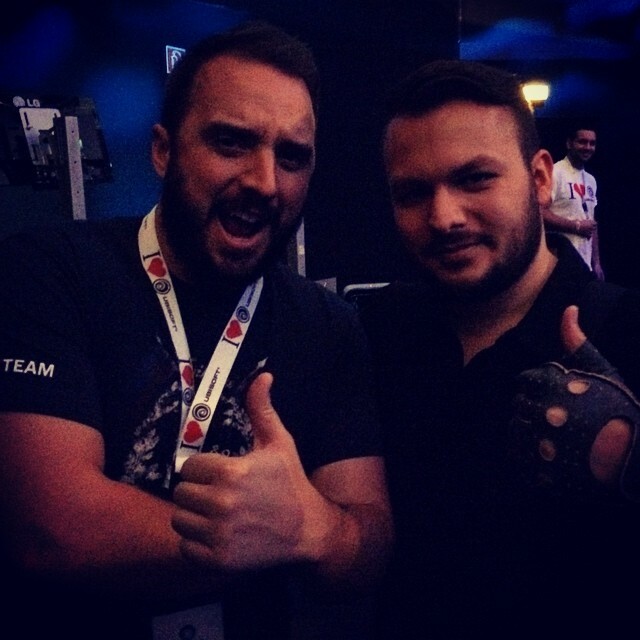 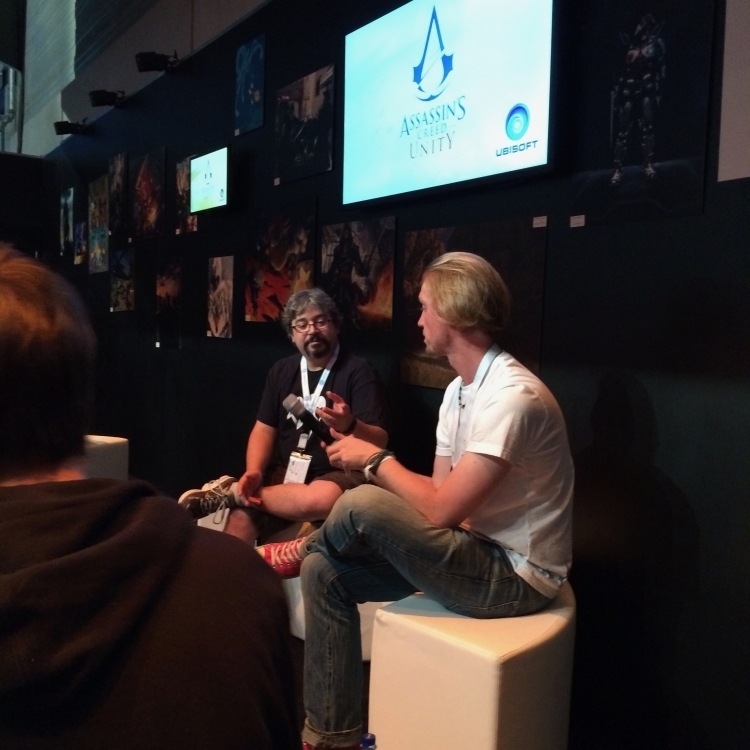 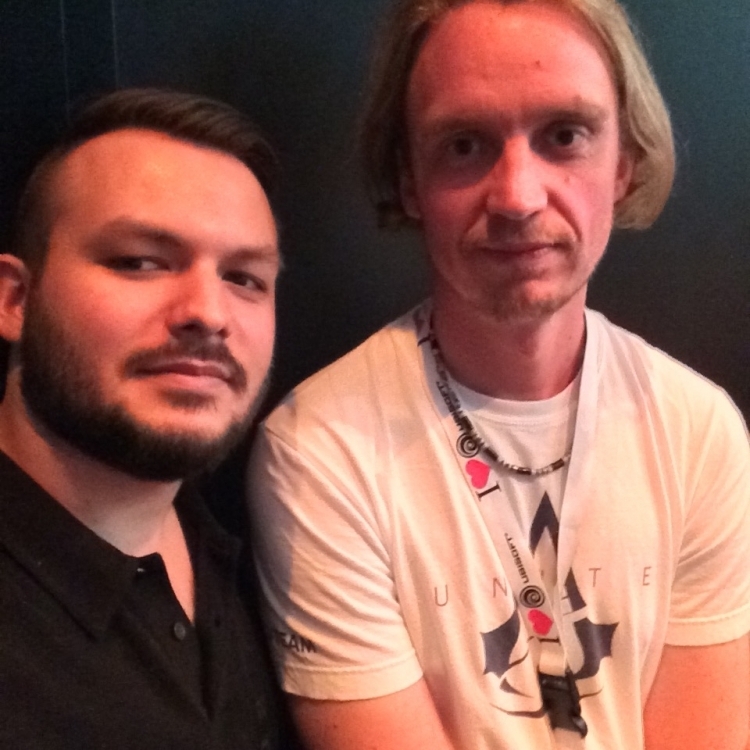 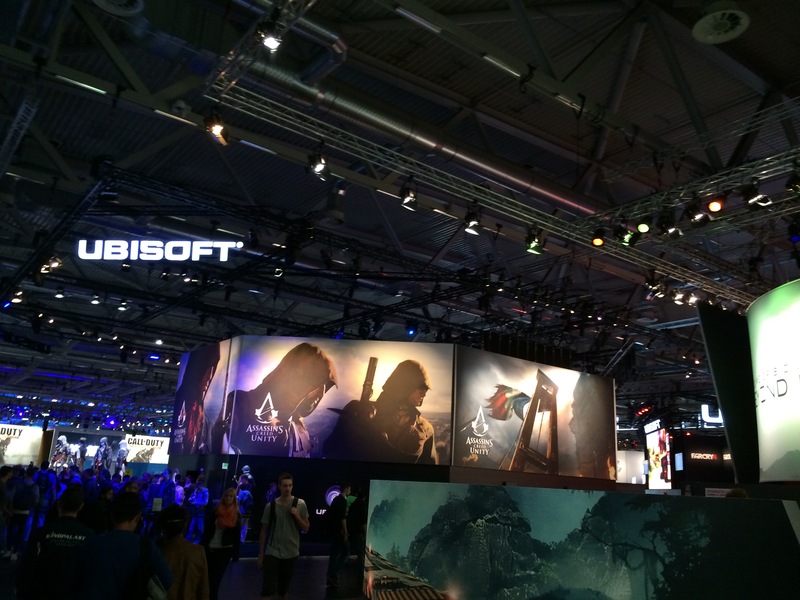 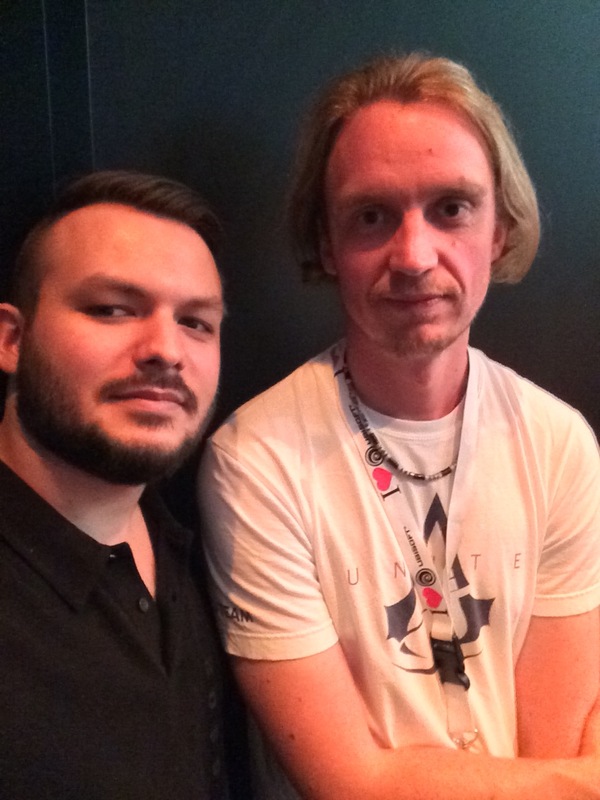 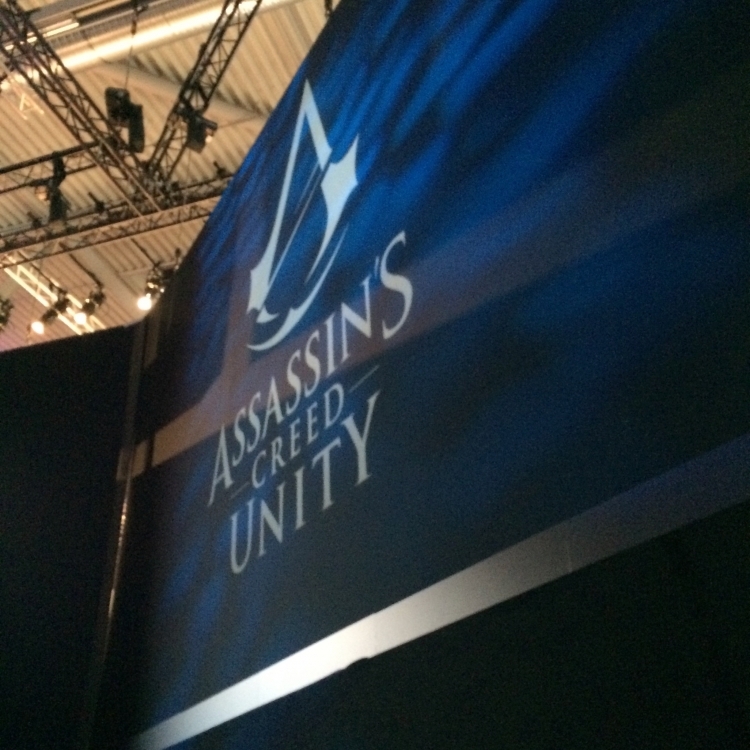 On the last day of Gamescom 2014, RinoTheBouncer attended his first GC Experience, covering the Assassin’s Creed: Unity promotional campaigns held at Gamescom, attending masterclasses and Q&As and having discussions with community managers and developers, and the one and only, Gabe Graziani. 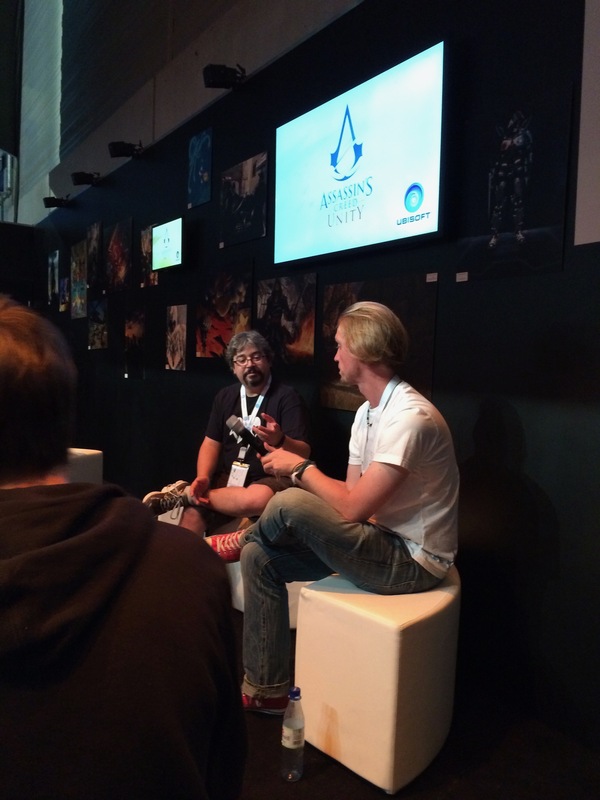 Benjamin and Gabe Discuss Assassin's Creed: Unity and respond to Q&A by attendees. 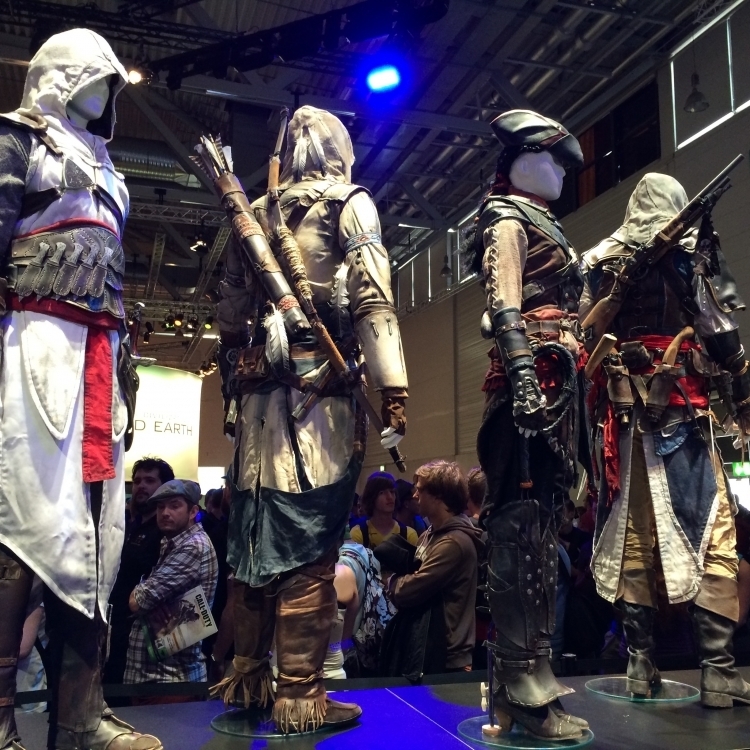 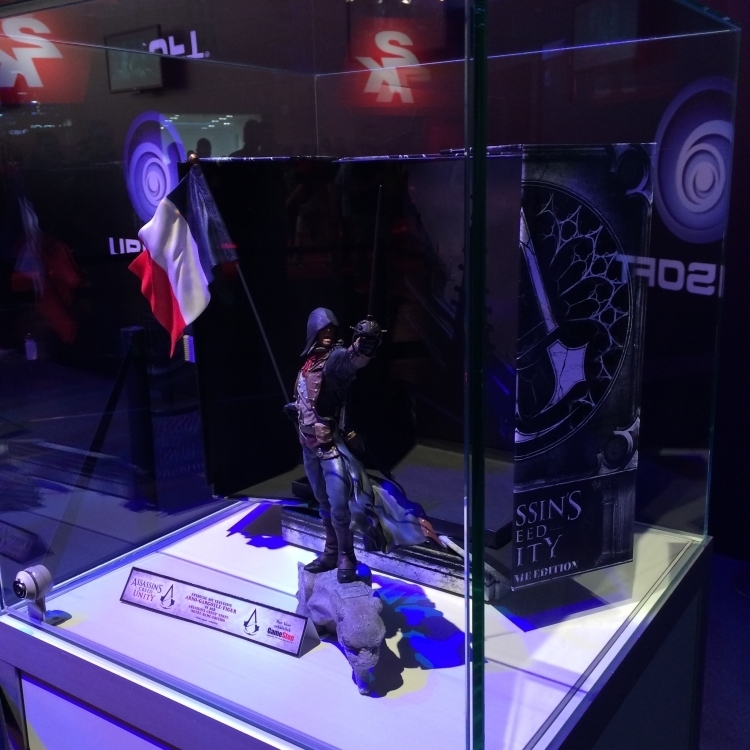 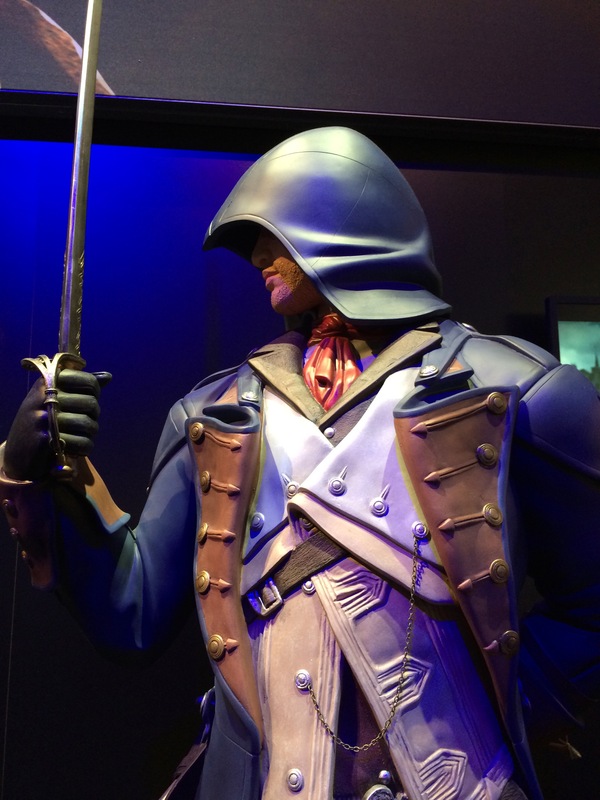 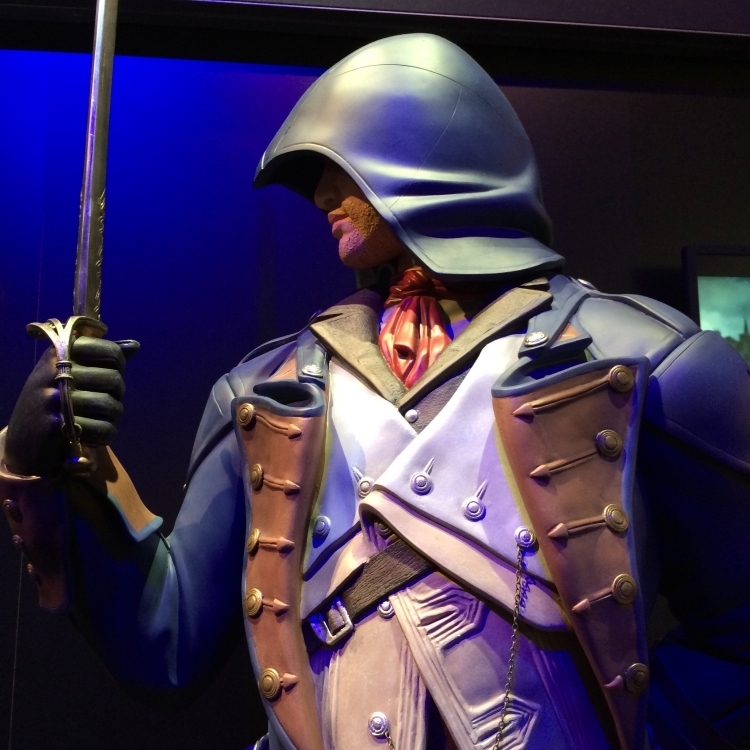 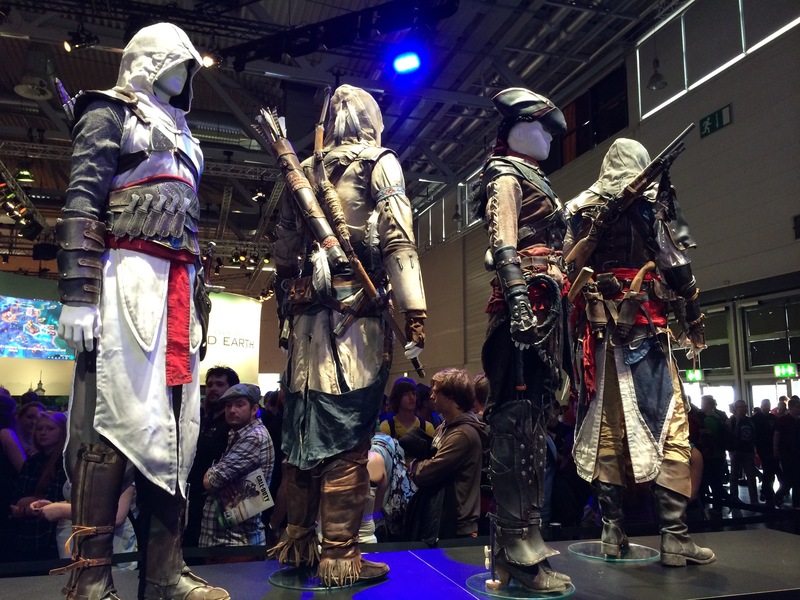 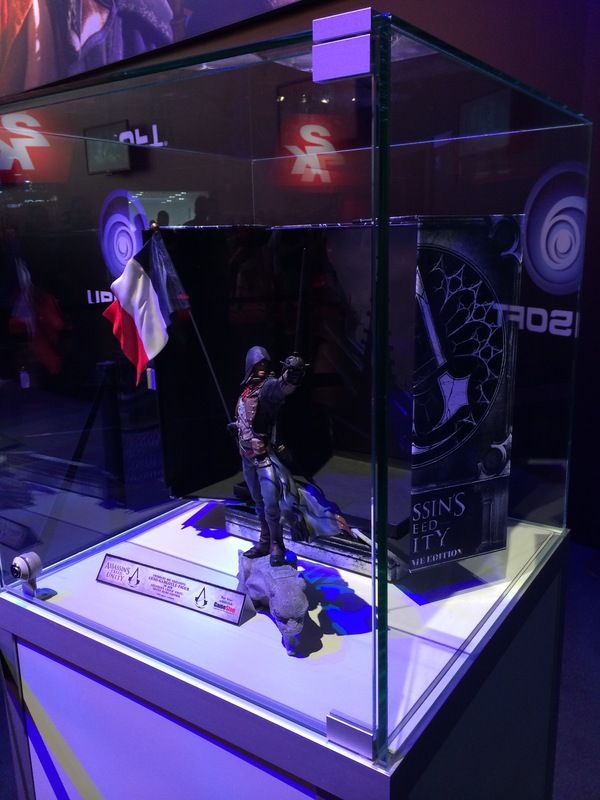 Assassin Statues on display near the Assassin's Creed: Unity and Rogue booths.